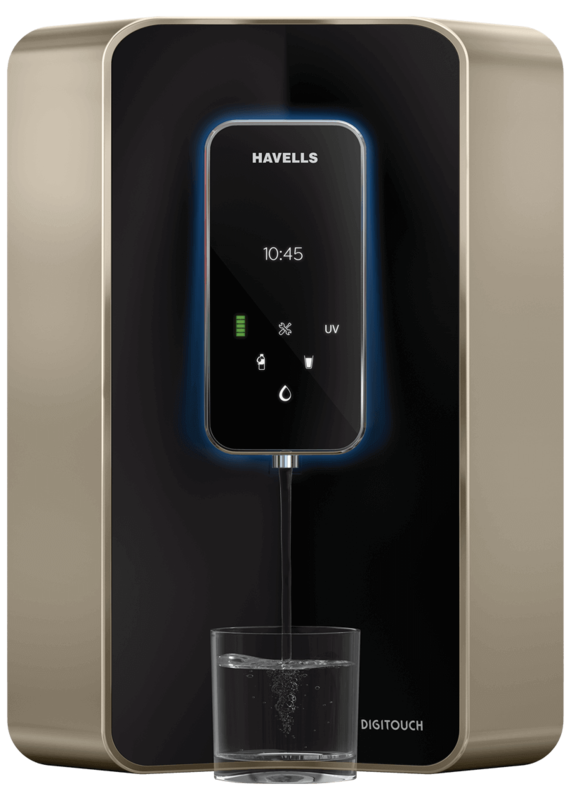 Futuristic Design Featuring a premium styling and digital interface, the water purifier comes in a chic-looking champagne and black dual tone colour with a backlit LED function indicator. 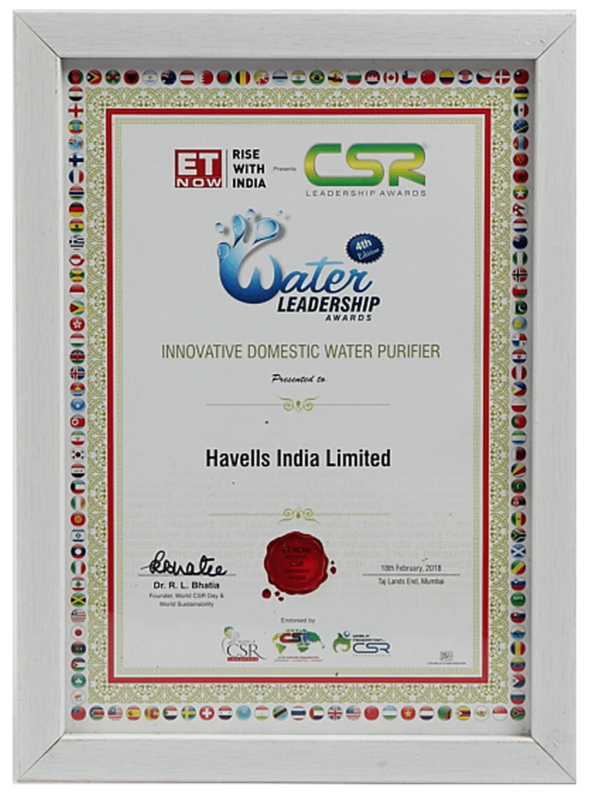 Best-in-class Purification Technology 100% RO & UV purification in 8 stages and Double UV that sterilizes water every 4 hours for assured safe drinking water round the clock. 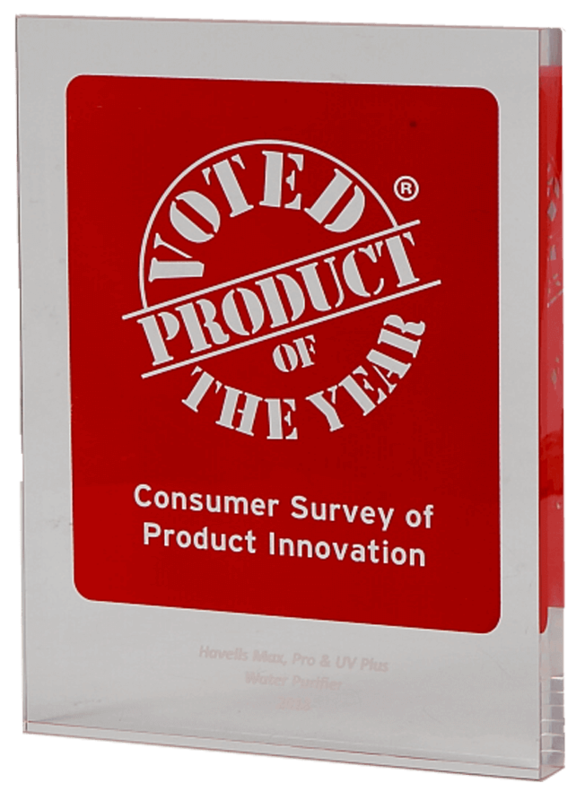 Revitalizer restructures water molecules for improved hydration, and mineral absorption. 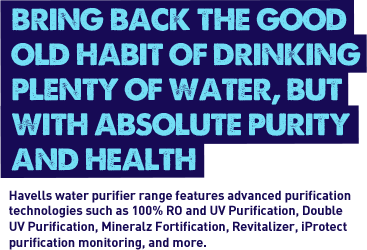 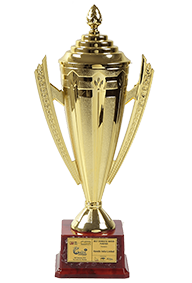 Mineralz fortification It corrects the pH of purified water, adds back full spectrum of natural minerals and trace elements, and delivers healthier and tastier water always.